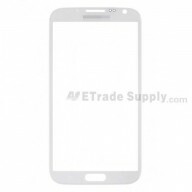 Galaxy Note II N7100 is offered on many European Carriers. 1. 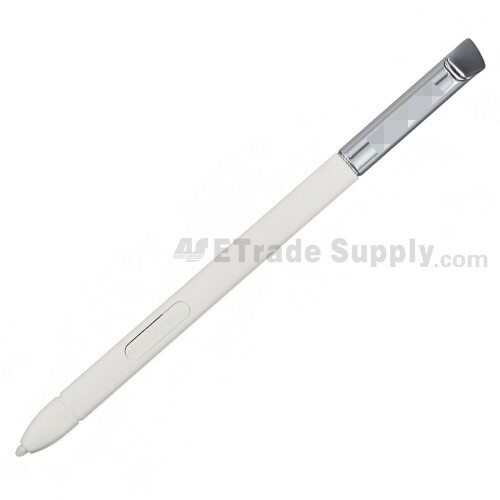 The Samsung Galaxy Note II N7100 Stylus with Samsung logo, each Galaxy Note II Series Stylus S-Pen are Original and Brand New. 2. 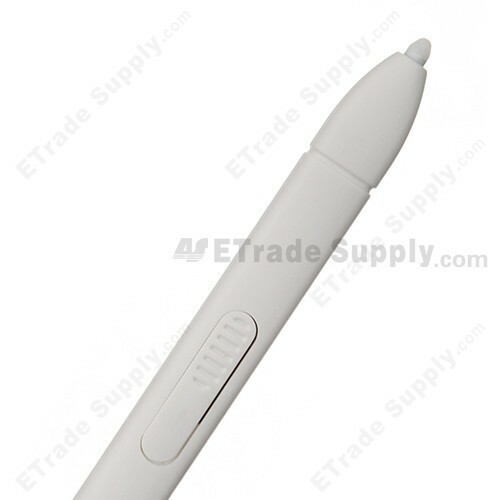 The Galaxy Note 2 S-pen are available three colors: Black, White and Pink. 3. Making it impossible to scratch your screen during use, the round end of the stylus allows you to use it without the fear of causing any damage to your Note 2. 4. 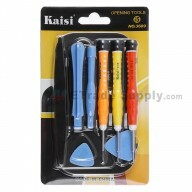 The is made to the highest standards with the best quality materials. It is designed specifically for use with the Samsung Galaxy Note 2, offering perfect compatability and doesn't impede the use of the Note II N7100 screen. 1. We have strict Quality Control procedures to ensure you will receive a fully functioning, 100% satisfactory product. 2. ETrade Supply has established the ISO9001 certified QC procedure. 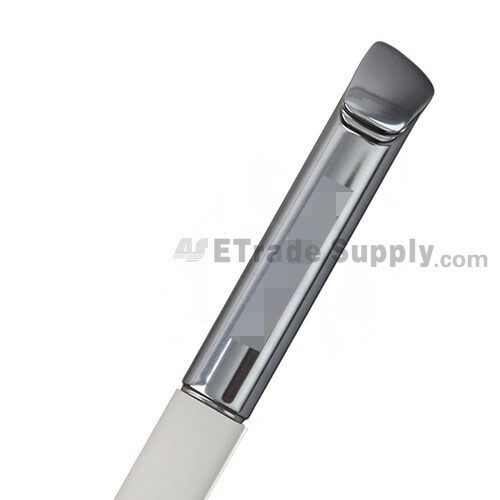 For each Samsung Galaxy Note II N7100 Series Stylus, we apply strict cosmetic inspection and functionality test process before packaging and transportation. We also invent our own super-protective packaging method to give the maximum protection to the Galaxy Note II pen stylus replacement.